Motorola came out of the corner swinging this year at CES in Las Vegas. 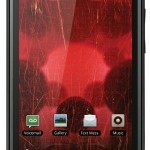 They did not have just one revolutionary product, Motorola unveiled four. 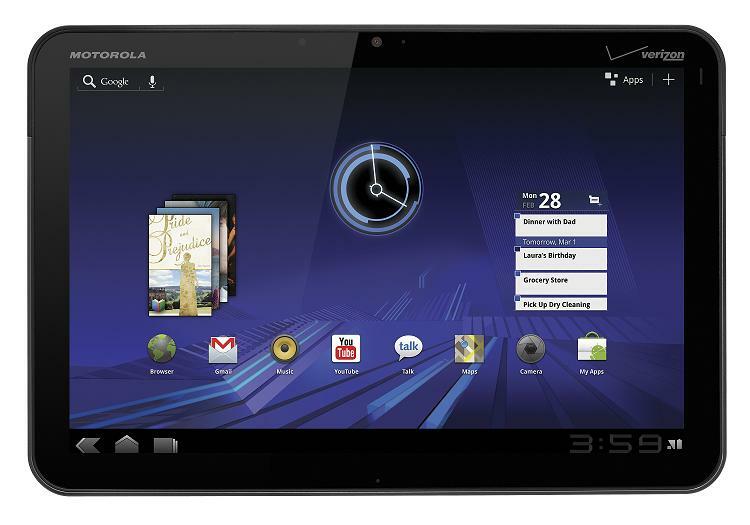 Motorola released their tablet offering, the XOOM, as well as three phones: ATRIX 4G, DROID BIONIC and CLIQ 2.
and Google Maps 5.0 with 3D interactions are just a few of the overwhelming features that the XOOM will offer. 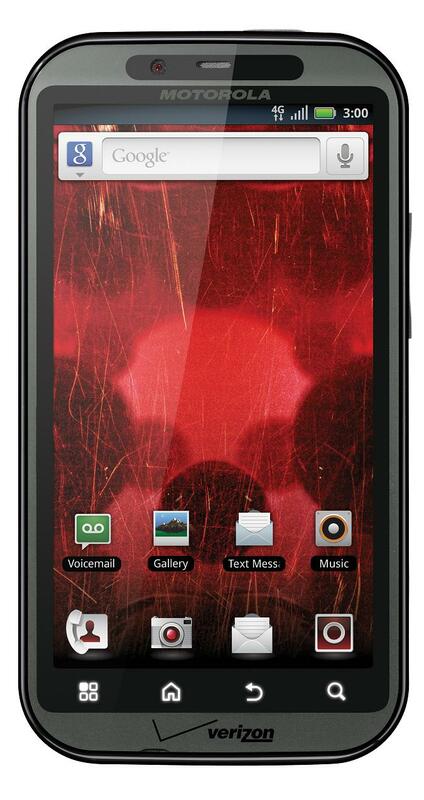 The ATRIX 4G has many other features unlike anything in the market today. 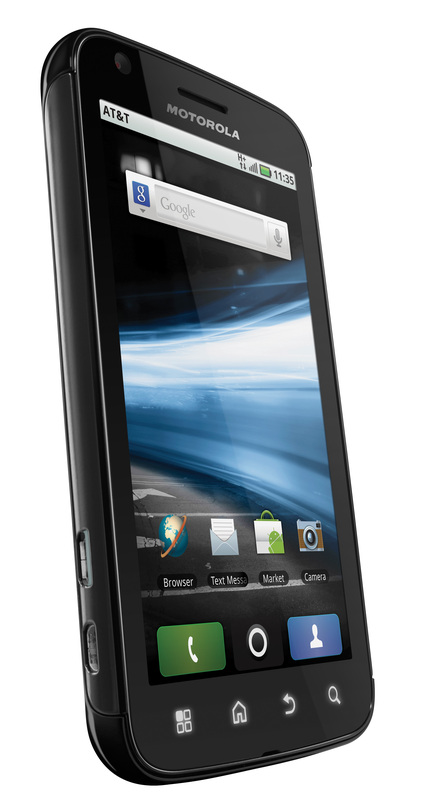 TechZulu will be doing a full review of the new ATRIX 4G in the coming days. 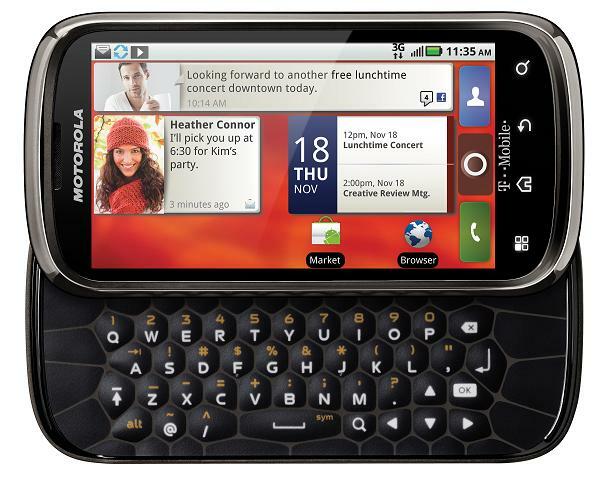 The Motorola CLIQ 2 for T-Mobile offers a 1 GHz processor and improves on the design of the original CLIQ with MOTOBLUR technology. 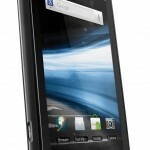 This phone is less impressive than the ATRIX 4G or the DROIC BIONIC but fills a need in the market. 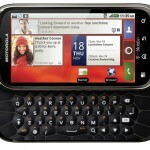 This phone really appeals to the user that wants a keyboard and does not want to sacrifice on operating system. The MOTOBLUR technology allows for uber social connectivity and the Quickoffice integration makes the CLIQ 2 still a work horse. Motorola was by far the most impressive press conference of the day. 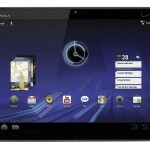 Their take on mobile technology and what that should look like is engrained in all their 2011 CES offerings. The idea that one device can FULLY take care of all needs is one to pay close attention to as 2011 unfolds and Motorola will be leading the charge.